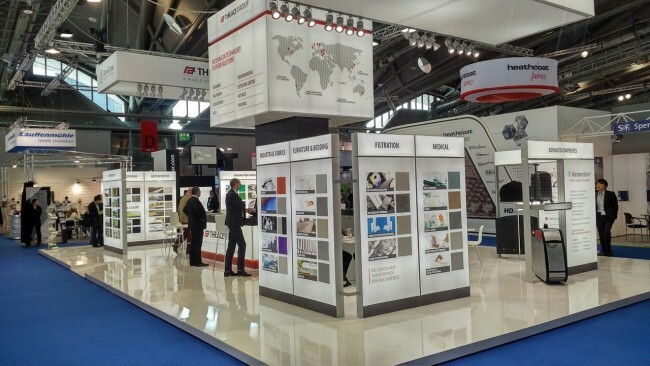 Although coated fabrics have predominately been used in traditional markets such as textile architecture, tarpaulins, packaging and large scale advertising, Lobrene® coated fabrics have the flexibility and availability to suit much smaller, niche applications. Lobrene® coated fabrics provide applications with increased tear strength, puncture strength and abrasion resistance while creating a moisture barrier and enhancing overall appearance of a product or application. 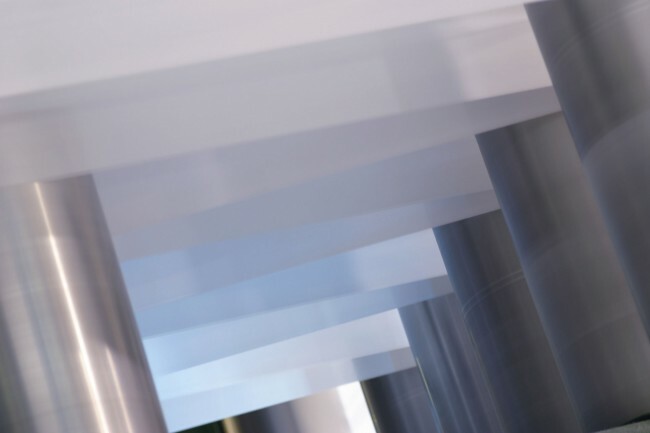 Our availability to offer a selection of smaller widths (up to 125cm), colours, coating weights (20-70g/m2) and strengths, enables us to create bespoke fabrics to meet your niche requirements and suit different end applications. Why not contact our technical team to discuss your project today.